Fortunately, there is a Fair Lawn Dry Eye Specialist seeking to bring relief and healing from Dry Eyes in its many forms to patients from the state of Bergen County, NJ. 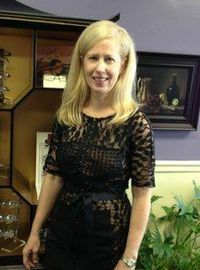 With Dr. Jeanine Graves at the helm, The Dry Eye Center at Visionary Eye Care, in Fair Lawn, specializes in treating the entire range of Dry Eye Syndrome, from mild to severe. Whether it’s an occasional irritant or a debilitating daily problem, we’re here to help, with years of experience specializing in treating dry eyes. The Dry Eye Center at Visionary Eye Care uses the most advanced diagnostic equipment and tools to quickly and accurately pinpoint the cause and type of dry eye problem you’re suffering from. We don’t just throw any old drops at you either. We provide custom, tailored treatment plans designed to maximize the relief of your dry eye symptoms AND treat the underlying cause of your discomfort. Dry eyes, or, Dry Eye Syndrome, is a complex condition that can have multiple causes but tends to share common symptoms. Our optometrist, Dr. Jeanine Graves, uses the latest technology to assess the cause of your dry eye symptoms, in order to provide the best possible care. 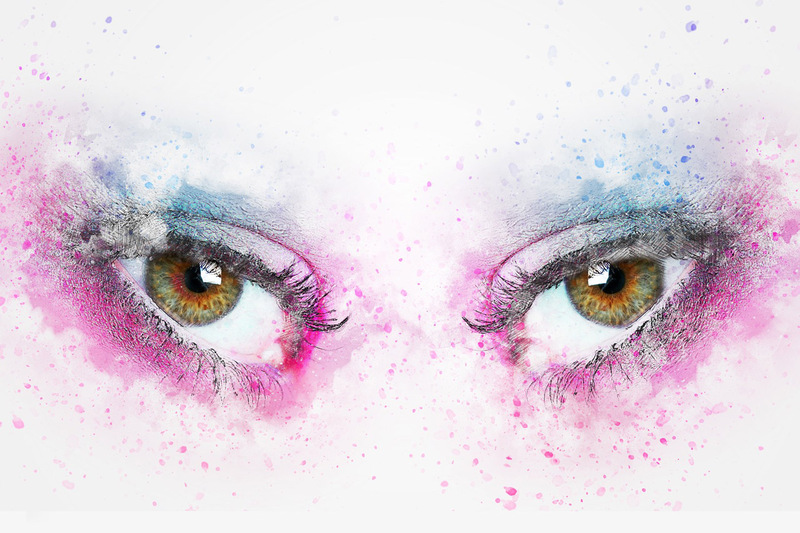 Depending on the results of the TearLab, our Fair Lawn Dry Eye specialist will also want to see if the overall volume of tears could be the problem. In some cases, the meibomian glands are producing the lipids needed for lubrication, but there just isn't enough of the aqueous layer (this means tears) to spread it around effectively. Depending on the underlying cause or causes of your dry eyes, as well as the severity, our Fair Lawn Dry Eye Specialist will develop a custom treatment plan that is tailored to your specific needs. 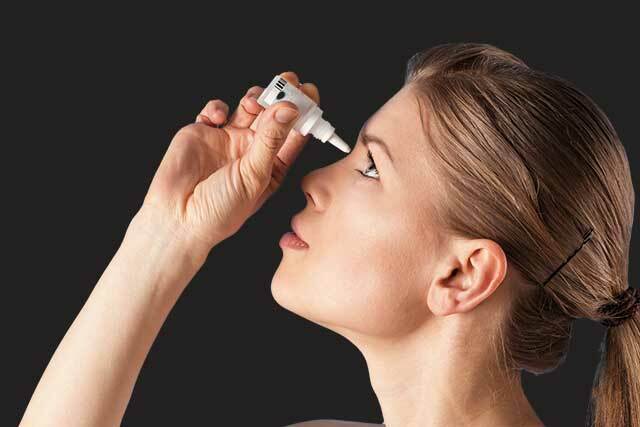 The following are some of the treatment options in our arsenal for treating dry eyes. For cases of severe or chronic tear-film insufficiency, our Fair Lawn Dry Eye doctor will sometimes use punctal plugs. These are small devices that are inserted into the tear ducts to slow or even block the drainage of tears. This increases the tear-film and moisture present in the eyes. Our eye doctors are experts in treating dry eye syndrome and will diagnose and guide you through the right treatment plan for you. You don’t have to continue to suffer. Book an appointment with our Fair Lawn dry eye specialist today. Scleral lenses are a special contact lens that is large. It sits on the sclera, rather than the cornea, leaving a pocket of space over the cornea. In our Fair Lawn eye clinic, our optometrists use scleral lenses to treat a variety of eye conditions, including keratoconus and for people with sensitivity to regular contacts.